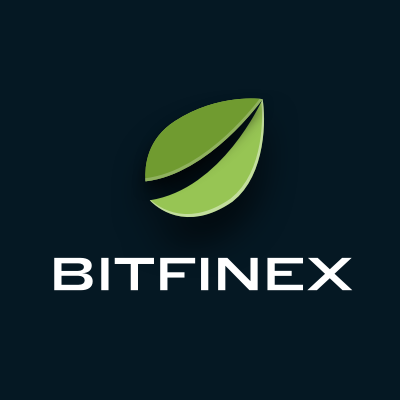 NuGet Gallery | Packages matching Tags:"Bitfinex"
8 packages returned for Tags:"Bitfinex"
Cross platform C# library for general Crypto Currency functionality, and communicating with Cryptocurrency exchanges, and Blockchain APIs. ExchangeSharp is a C# API for working with various cryptocurrency exchanges. Web sockets are also supported for some exchanges.